An article by School Library Journal, penned by contributing writer Kara Yorio, commemorates the success of recent Newbery Medal award-winner Meg Medina. The article discusses how this children’s book “is about how families work through changes, face problems together, and are rooted in love,” a message that all children can relate to. 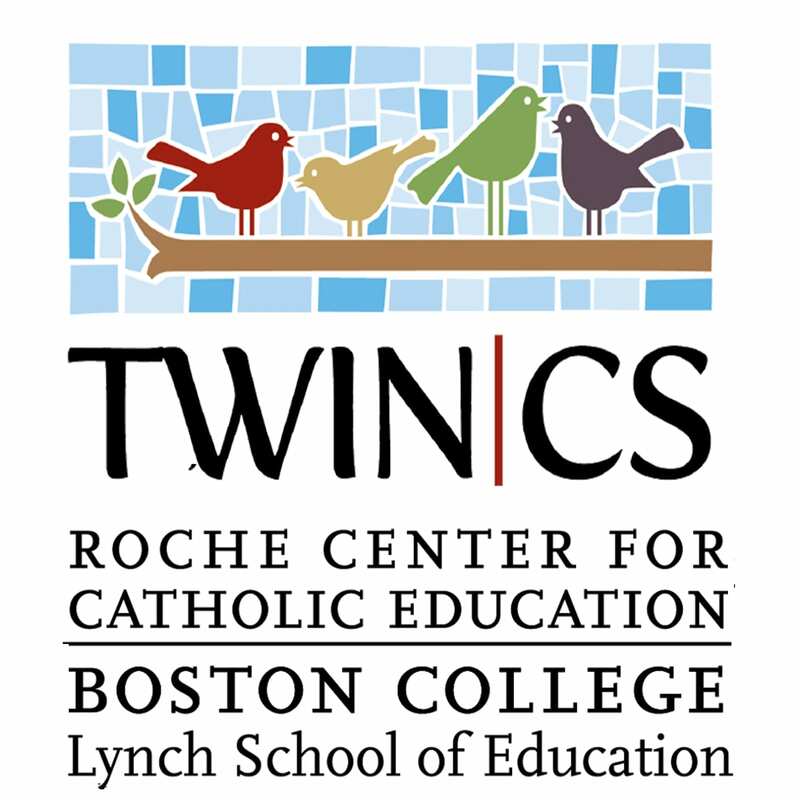 Many TWIN-CS schools expressed interest in obtaining books with diverse stories, characters, and backgrounds. 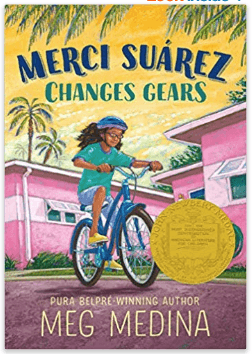 “Merci Suárez Changes Gears” offers the diverse, socially-important narrative that we can all benefit from reading.